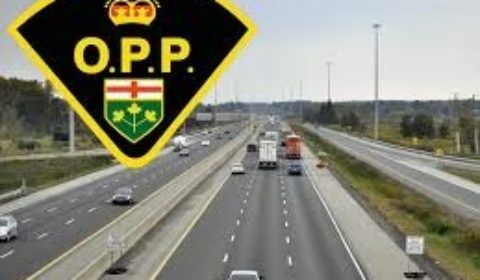 BRACEBRIDGE — A driver caught in a highway police speed check has also been charged with impaired driving. A Hwy. 11 radar check led police to stop a driver and also charge him with impaired operation of a vehicle. Provincial police at Bracebridge say that on Wednesday, March 20, officers were conducting speed enforcement activities on Highway 11 near Alpine Ranch Road. Shortly after 10 p.m. they observed a vehicle travelling at 30 km/h over the speed limit. Officers followed and stopped the speeding vehicle and after talking with the driver they conducted a roadside breath test, which resulted in the arrest of the driver. Charged with Impaired Operation and Speeding is 43-year-old Frank Berg, of Huntsville. He is to appear before the Ontario Court of Justice in Bracebridge on April 9 2019, to answer to his charges.